Through our partnerships, we are excited to introduce a new FREE SSL Certificate that we can now offer free-of-charge with all “Plus” hosting packages (which include a dedicated IP Address). 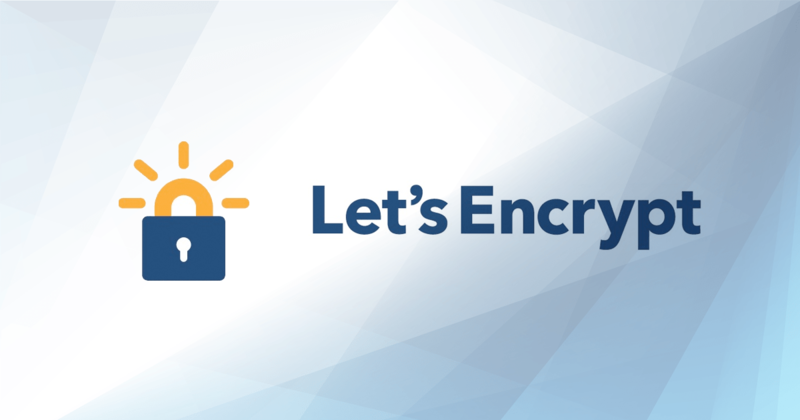 LetsEncrypt, the company offering FREE SSL has partnered with many providers to offer leading web design and hosting industries with free security certificates so you can finally have a free https URL. Usually, these certificates would cost you at least $14.00 per year and you would have to go through the hassle of providing your business information during the process, but this system is now automatic and instant. You just tell us you want a SSL website if you are on a Plus package (or you can upgrade at any time) and you can simply login to your hosting control panel and request a “LetsEncrypt” security certificate at no cost, whatsoever. But, if that’s too complicated, just shoot us an email and we’ll do it for you!